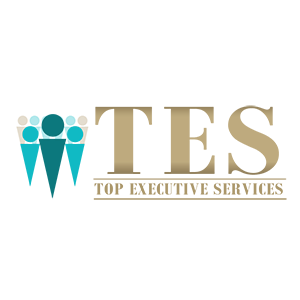 TES specializes in meeting short-term staffing needs by offering flexible, skillset tested, contractual or permanent support. We perform the marketing, recruiting, interviewing, screening for the personnel. We are the employers so we assume the workplace conduct training, payroll services, pay the employee taxes and provide the employee benefits. Our staff members are professional, courteous and efficient. 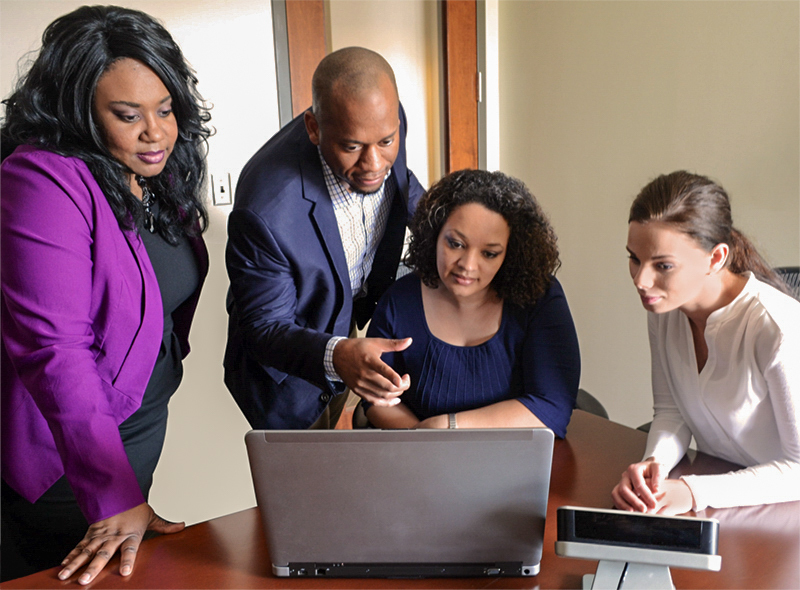 TES’ staff will keep on demand a network of candidates to help with key deadlines, seasonal projects, acquisitions, long-term government contracting, as well as coverage for vacation or absences. We are available to take job orders 24 hours a day, 7 days a week. If there, is an emergency and a need for an immediate replacement of an Operator, by using our network, we can have someone to fill that vacancy as soon as the same day or next business day depending on the circumstances, category and job level. Should the agency decide any of the personnel assigned to you is not a good fit, there is no risk associated and we find you another candidate from our already established network. TES acts as an extension of the client business' human resource department assuring that there is open communication between supervisor and employee, and assisting with any troubleshooting or problem solving that may be needed. Resume writing and review to help you become more attractive to employers. We also provide seminars on how to interview, dress for success and operate in a corporate setting. We assist candidates with a way to update their skills to become more marketable in the workforce. We strive to keep you updated on the latest workforce news and trends. Our Consulting Services focus on solutions and professional support for your staff, designed to enhance the performance of your business. By incorporating industry best practices, we can help you stay ahead of the competition and better serve your customers.